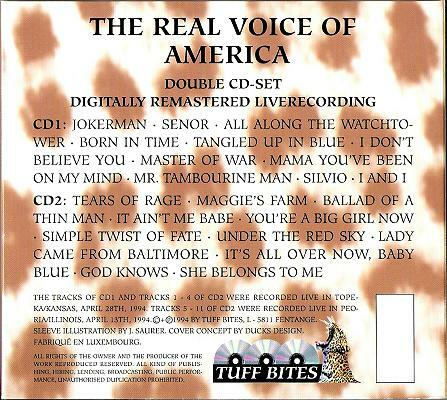 This 1994 Tuff Bites release was issued in a quad fold cardboard jacket. 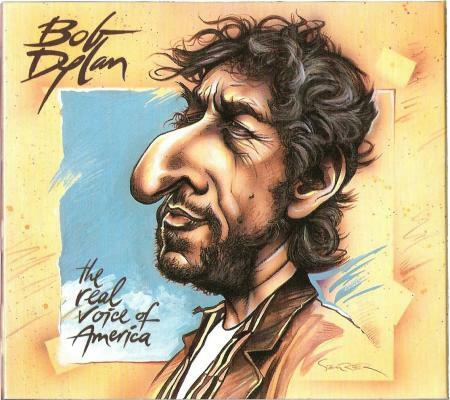 The cover is a professionally drawn caricature of Bob. 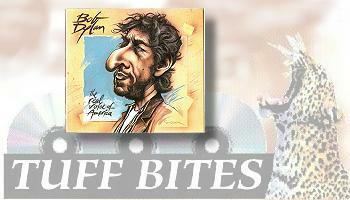 We're not fans of caricatures, but the custom fonts and overall aesthetics are quite nice. 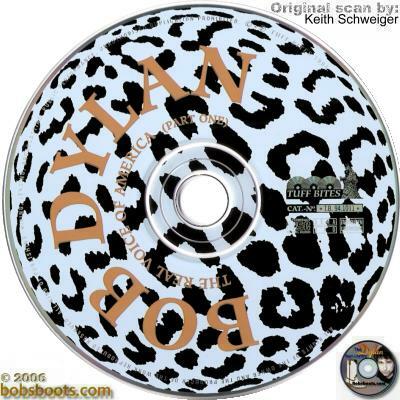 The discs are printed with the company's leopard spot theme. The quality of the show is very good, but the recording has been sped up somewhat. Because of this, and a cardboard cover that some will disapprove of; it receives a lower star grade than what it would otherwise receive.